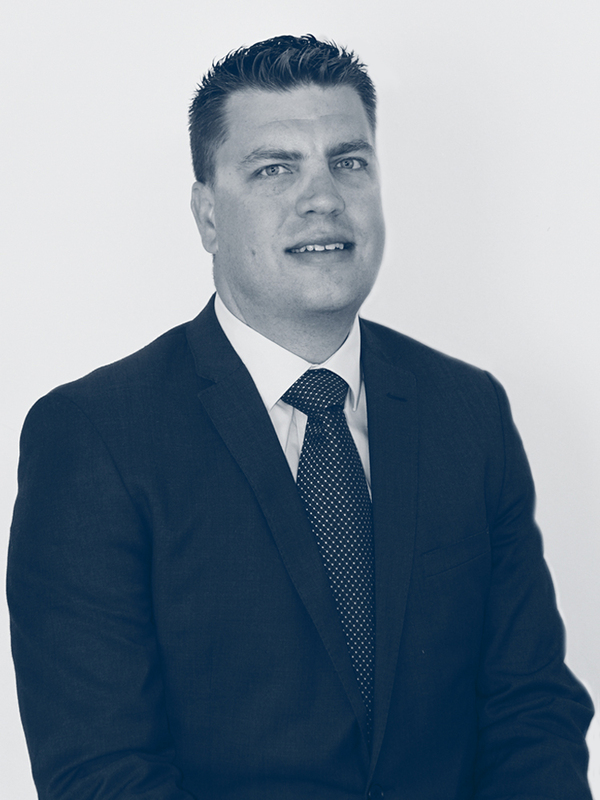 Gareth entered the strata management industry in 1995, working for a city based company and has gained extensive experience in managing small to large residential and commercial Strata and Community schemes and Building Management Committees. Gareth has worked with owners corporations and their Committees to complete extensive remedial projects and defect rectification works including façade and concrete spalling repairs, lift and air conditioning replacements and major painting projects. 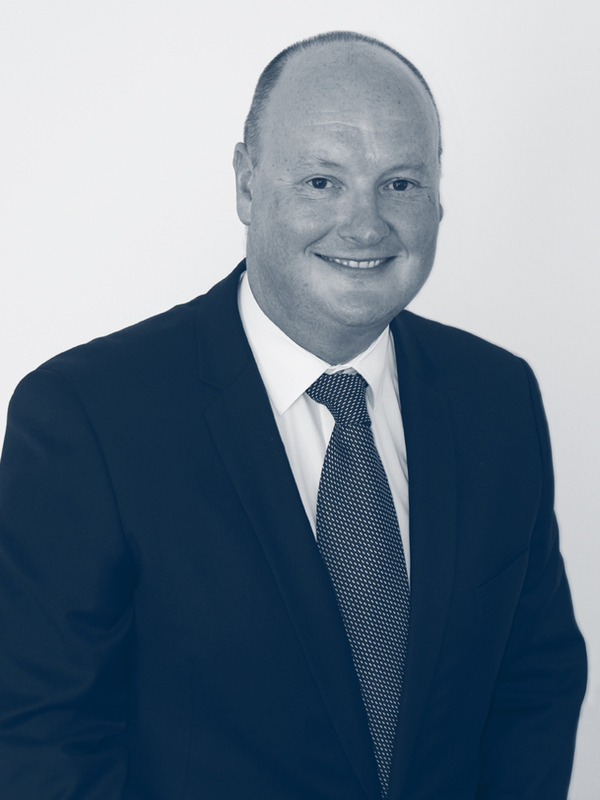 Dean’s passion for the property sector spans over 20 years. Building relationships through trust and integrity backed by extensive knowledge has enabled Dean to build a loyal client base. Professional qualifications include an Advanced Diploma Property Valuation, Diploma Business Real Estate Management, Licensed Strata Manager, Real Estate Agent, Business Agent, Auctioneer and qualified Property Valuer (under the former Valuers Act 2003). Prior to establishing Southern Strata Management Dean was General Manager/Licensee for a large Strata Management and general real estate business. Dean currently sits on the REI NSW strata management committee. Kerry became a strata manager in 1995. She has outstanding communication and organisational skills with a comprehensive background in strata and real estate. She has extensive experience managing residential and commercial properties, Building Management Committees, Community Associations and Company Title buildings. Kerry is highly skilled in conflict resolution and is adept in conducting General and Strata Committee Meetings. She has a thorough understanding of all relevant legislation and compliance requirements and is personally committed to ensuring that all owners, residents and contracted professionals receive outstanding service from Southern and that it is delivered in a timely manner. Southern Strata Management have a team of dedicated and highly experienced administration staff who assist our Strata Managers to enable them to be available to service our clients.